Lopezhouse, the Spanish duo of David Lopez and Carlos Cruz from La Mancha has been steadily gaining respect since they debut on Claude VonStroke’s Dirtybird label in 2015. Their melody rich deeply creative sound, often combined with sultry vocals courtesy of Angela Sevilla Marquez, has graced the Kittball, Plattenbank, Exploited, and Diynamic labels, and they first came to the attention of Bedrock fans when John Digweed included Guy J’s excellent dub remix of ‘Crosses & Angels’ on his recent ‘Live in Brooklyn’ opus. The Spanish duo’s esoteric, organic attitude shines through ‘November Clouds’, where a sparsely arranged, hip-swinging brooding groove is overlaid with subtle melodic flourishes and lever use of controlled feedback motifs. ‘Otsaila’ continues to plough a similarly deep furrow, as the electronic overlays take the track on a more intense, glitchy, experimental trip with elongated breakdowns and twists galore. As creative reference points think the likes of LCD Soundsystem and Depeche Mode. The Lopezhouse sound is vibrant, distinctive and different, and Bedrock is always committed to introducing its audience to interesting experimentalists of the highest order. 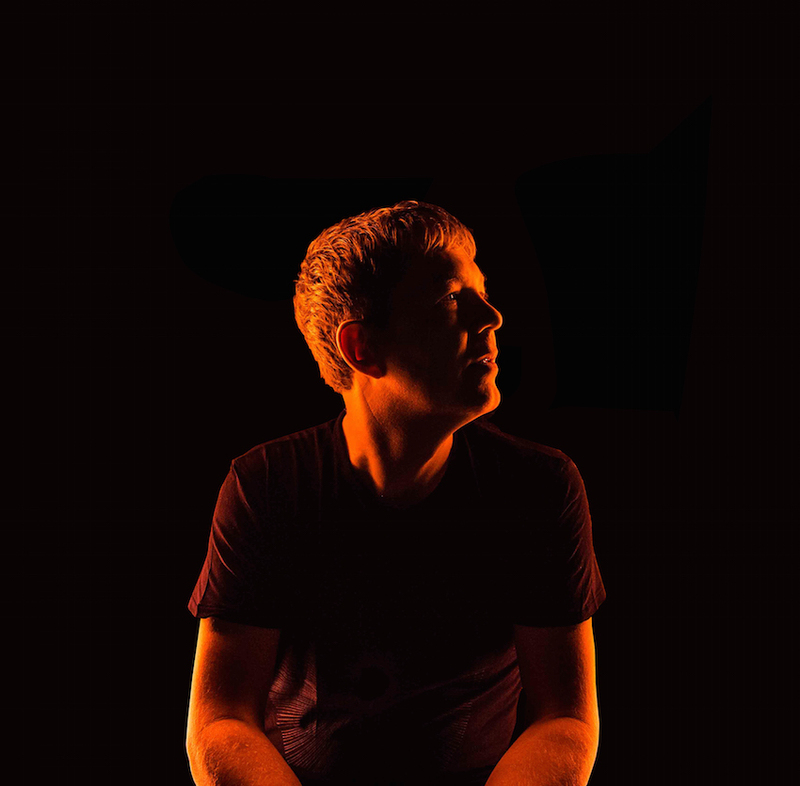 The original “Sad Robot” collaboration between Nick Warren and Guy Mantzur was heaped with acclaim when it first appeared on John Digweed’s Bedrock label a year ago. This sparkling gem of a track pushed all the right buttons with a euphoric attitude that only comes from years of experience of rocking the best dancefloors around the world week in week out, and now the label is set to take the story to the next level with 3 diverse, exciting new remixes. The enigmatic Rich Lane from Newcastle Under Lyme (who also records under aliases such as Original Disco Thing and Chug Norris) has been gaining plaudits for his musical creations that loosely fall into the realms of what are variously tagged “Slo-Mo”, “Chug”, “Nu-Disco” and even “NEW New Beat”. By channelling the sounds and feel of classic House, Techno, New Beat etc. and mellowing the groove towards a slower mid-tempo ride, whilst adding a sprinkling Post Punk, Funk and Synth Pop, Rich Lane is a masterful producer who draws together so many disparate elements that seem to unite a particular type of music lover. Here, through his love of classic analogue sounds, he has created a truly original take on “Sad Robot”. German duo, Christian “D-Nox” Wedekind and Frank Beckers, have become firm favourites worldwide over the past 10 years with a perfect fusion of studio expertise and an impeccable dancefloor touch Their creative chemistry has become an unfailing source of massive grooves and their exceptional remix of “Sad Robot” sees them firmly at the forefront of the current phase of musical evolution, drawing from the best elements of a variety of musical genres, to create a mesmerizing new future. Hailing from the current hotbed of exciting musical evolution, Argentina’s Alejo Gonzalez (renowned for his show on Radio 90.3FM Delta) has joined forces with fellow DJ and producer Max Blade to create a beautifully melancholic interpretation of “Sad Robot”, a perfect, understated finale for this remix package. The undoubted talent of this young duo marks them out as being ones to watch for the future, for sure. 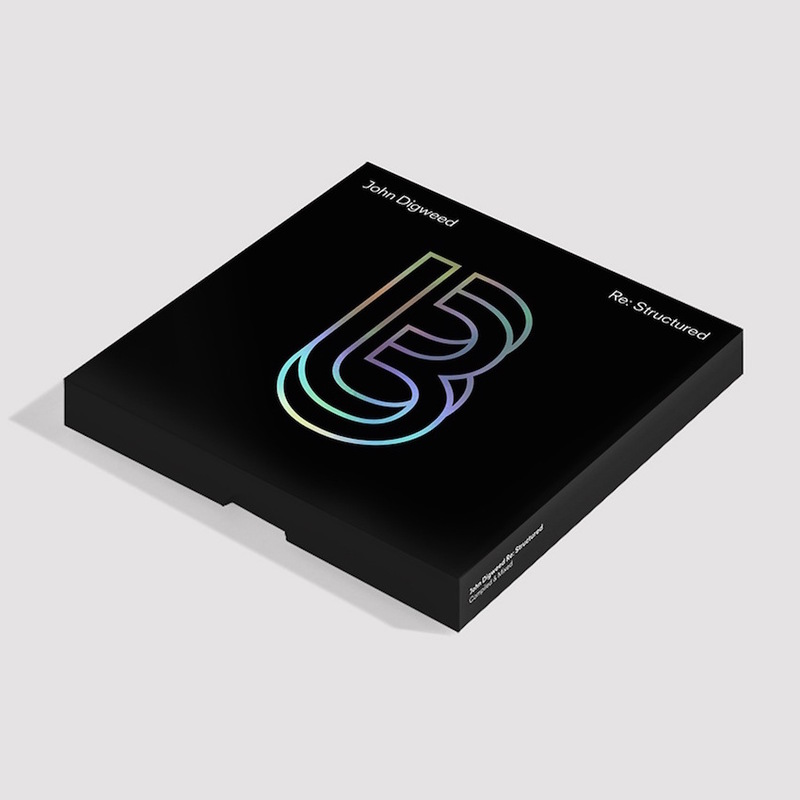 The highly creative, Paris-based, Romanian electronic music composer and DJ, BOg, returns to John Digweed’s Bedrock label for his first release of 2016, and already there are sparks of electric excitement in the air! Having been deeply passionate about music since childhood, BOg has risen to his current prominence through releases on the likes of Crosstown Rebels and Alex Niggemann’s Soulfooled label, in addition Bedrock. Some of 2015’s musical highlights were BOg’s original track ‘Ava’ and his remix of the classic Bedrock track ‘Emerald’ on the ‘Re_Structured’ album, along with the dreamy 9-minutes of ‘Rakuten’ on ‘Underground Sound Of Ibiza 2’. Now, with ‘Rewired’, BOg is raising the creative bar even higher, with 3 new musical masterpieces, showcasing his unique creative talent. The stunning, melody-rich title track perfectly showcases what the young Romanian is capable of, with its dreamy, subtle anthemic attitude. ‘The Other Side Of The River’ takes a slightly deeper melodic route, but the end result is no less enthralling. Finally, with the hypnotic, filmic ambient electronica of ‘Heartless City’, BOg highlights his ability to also create stylish excursions that go beyond the dancefloor. With talent and releases like this, 2016 is already shaping up to be an amazing year for electronic music! 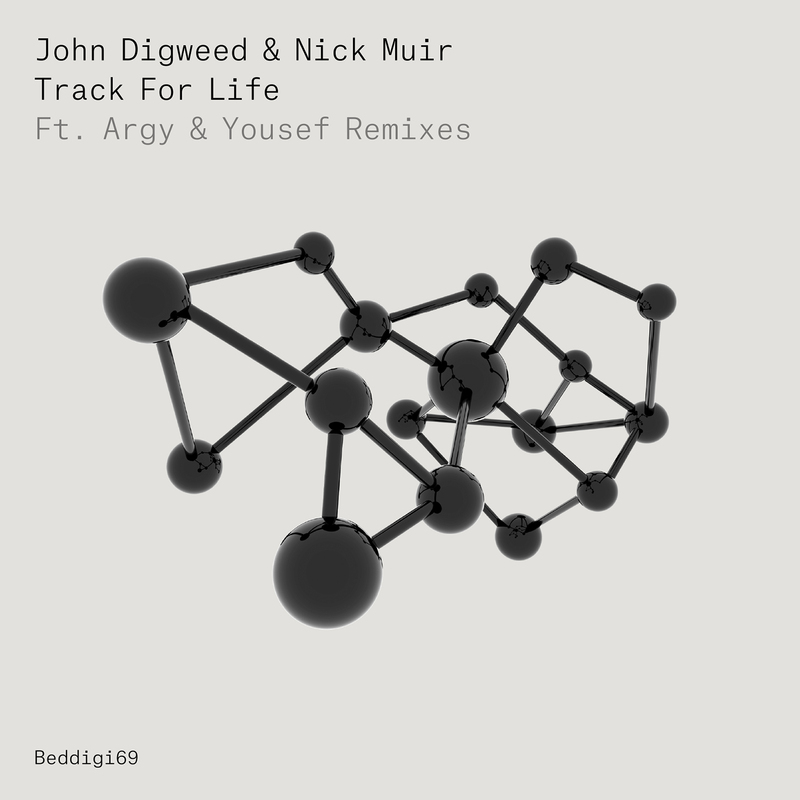 Referencing one of the great fights of Greek mythology, Dave Angel’s two new titanic Techno tracks for John Digweed’s Bedrock duel for dominance, in what is undoubtedly a supreme return to the label from the Godfather of the UK’s Techno scene. Set for release in the time whilst Scorpio is the current and reputedly the most powerful sign of the zodiac, it looks like the stars are aligned to perfection. “Scorpion” has already featured exclusively in Eats Everything’s BBCR1 Essential Mix, recorded live at T In The Park, and is set to fly. Built around a sophisticated, multi-layered, hip-swinging groove, its ever-evolving, hypnotic, melodic bounce builds magically through a series of stunning breakdown crescendos into a totally mesmerising and unforgettable masterpiece. The subtly powerful “Orion” takes a deeper, but no less impressive melodic route to total groove engagement. Interspersing proceedings with teasing vocal snippets and subtle euphoric synth swells proves to be another a winning formula. Both tracks demonstrate exactly why Dave remains such a driving force today, having evolved and matured stylistically over the years, since his early heart-stopping techno outings more than 2 decades ago now. The son of a jazz musician, Dave Angel’s first musical instrument (appropriately) was a drum at age of eight, so it’s no surprise that he developed an ear for a good groove. Since entering the consciousness of the techno community in 1990, he has pretty much remained there ever since. 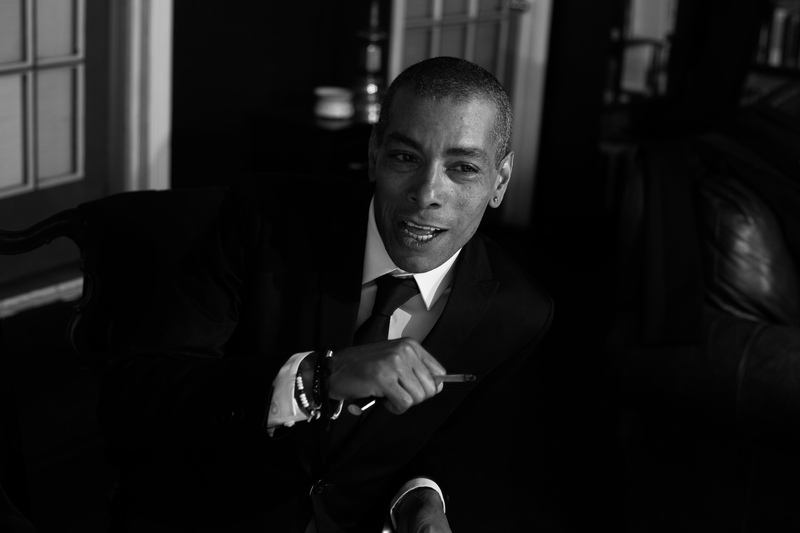 Although he’s London born and bred, he has been making records like he’s from Detroit with a distinctive twist of funk and jazz for years. Dave Angel is one of the scene’s true characters, giving off an aura of positivity like no other, a kind of warmth that you cannot fail to feel through his exceptional, uplifting music. You have two classic new examples here – enjoy! Out 16th November 2015 on Bedrock.